I read this article and found it very interesting, thought it might be something for you. 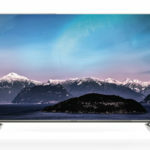 The article is called Panasonic TX-58DX700B Review and is located at http://tvreviews.co.uk/panasonic-tx-58dx700b.html. 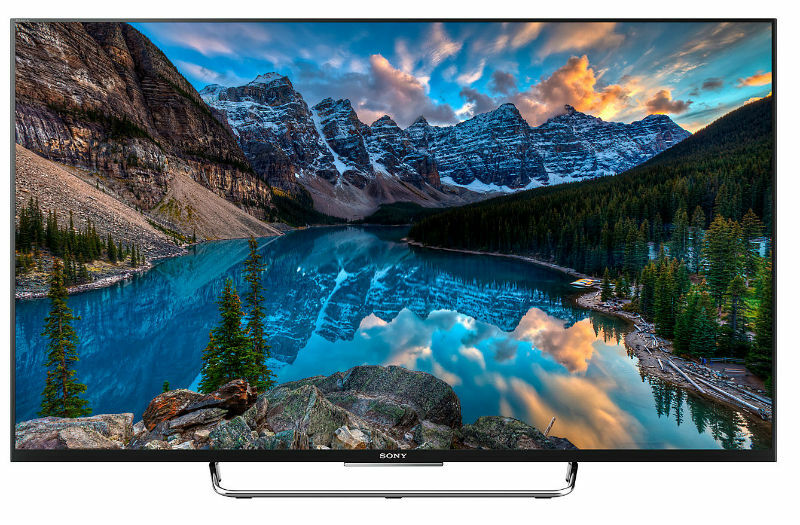 At this price, you could consider the Panasonic TX-58DX700B an entry-level model for the world of extra large screens and UHD/HDR viewing. The picture quality on this set is great, and the user gets so many content options with all of the built in features. 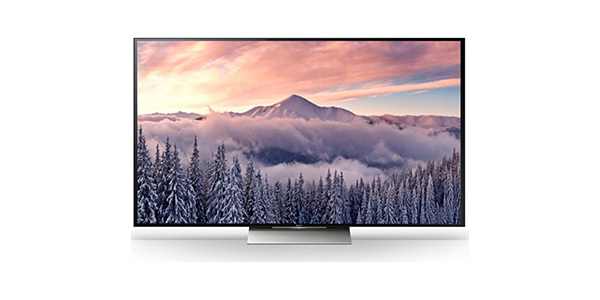 Though it is a rather expensive TV, when you consider the screen size, the picture quality and all of the options, it makes for one of the top value models on the current market. 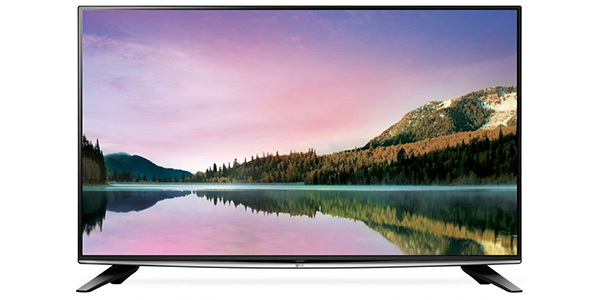 The Panasonic TX-58DX700B is a TV with a large screen and a lot to offer. 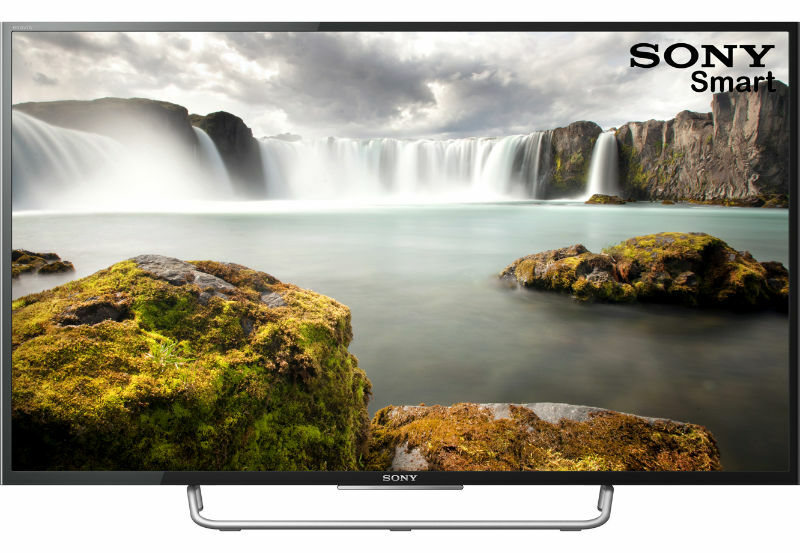 At 58 inches, you can really appreciate the Ultra HD resolution content, and it even comes with HDR compatibility for some of the most true to life images that you can imagine. 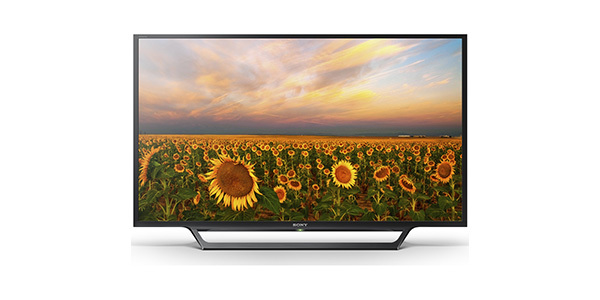 Add in a load of great features, and this TV makes for an impressive value. As a buyer, you are not going to do much better in regard to picture quality at this price. 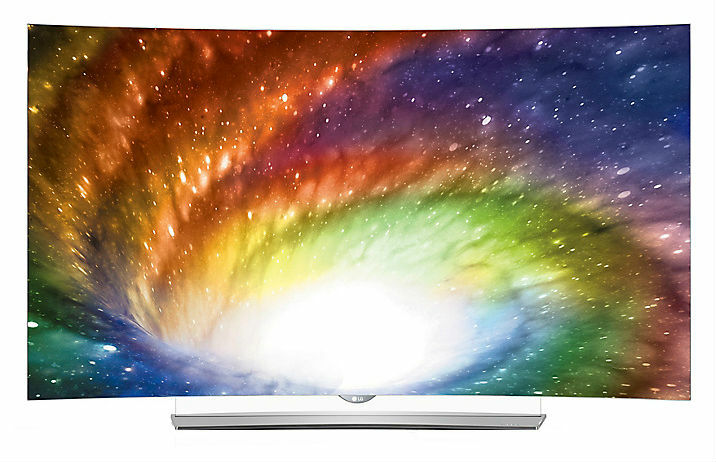 This model has a 58-inch UHD screen, and it hits the mark well in regard to colour and contrast. 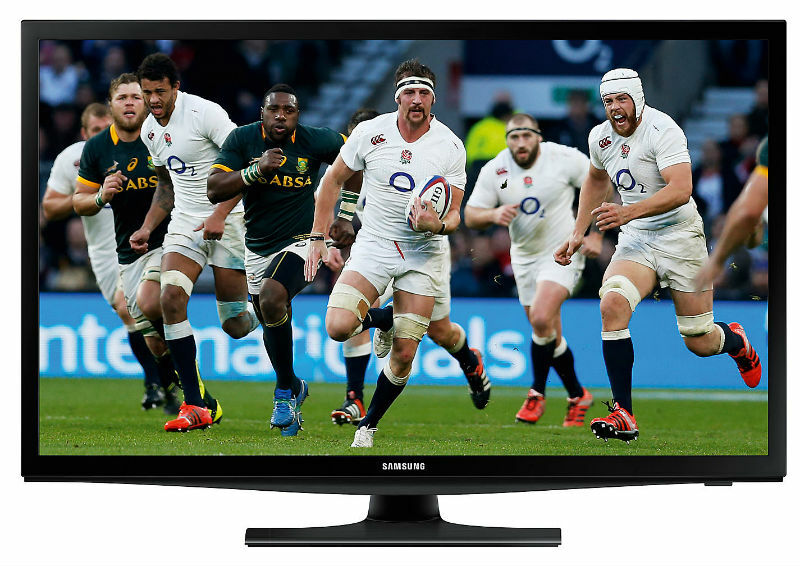 When you are watching from a true UHD source, the image on this TV is crisp and clear, plus it has effective UHD upscaling for HD and SD content. 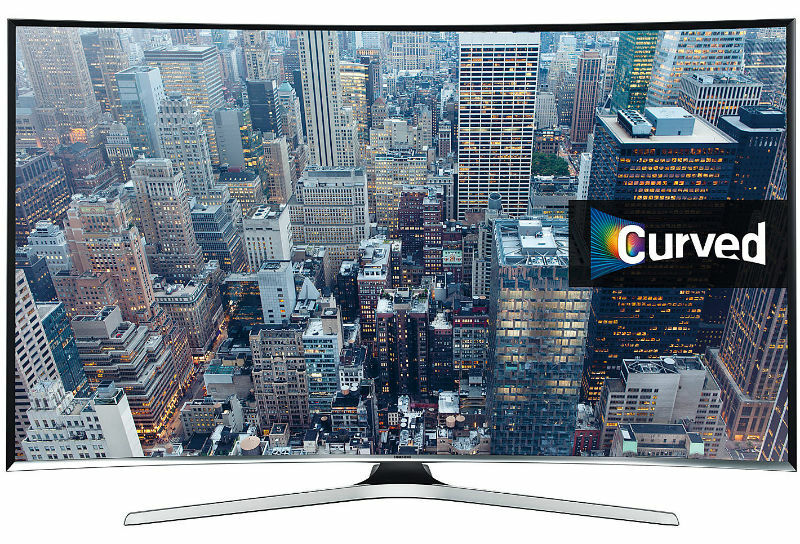 You will see a difference in comparison with true UHD sources, but this set does a really good job of enhancing the picture quality of content that comes in a lower resolution. 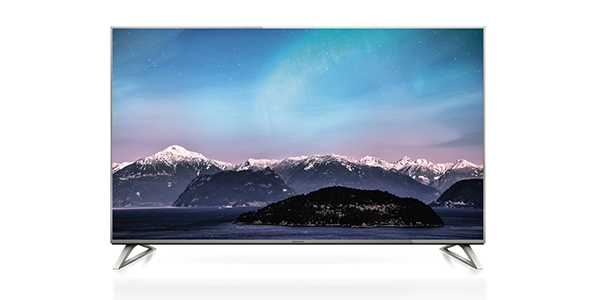 Beyond being a great UHD TV, this model also comes ready to play HDR content. Now, if you are willing pay a significant amount more, you certainly could find a set that handles HDR better than this one, but the TX-58DX700B does a great job for the price. When you have a true HDR source connected, you can really see the difference in colour and contrast. The sound on this Panasonic TV is good, but you are definitely going to notice that it does not match up to the quality of the picture. With two 10W speakers and Dolby Digital, it delivers more than enough sound for your standard viewing, but if you want something that achieves in any way that is close to the quality of the picture, you are going to need to invest in an external sound system. 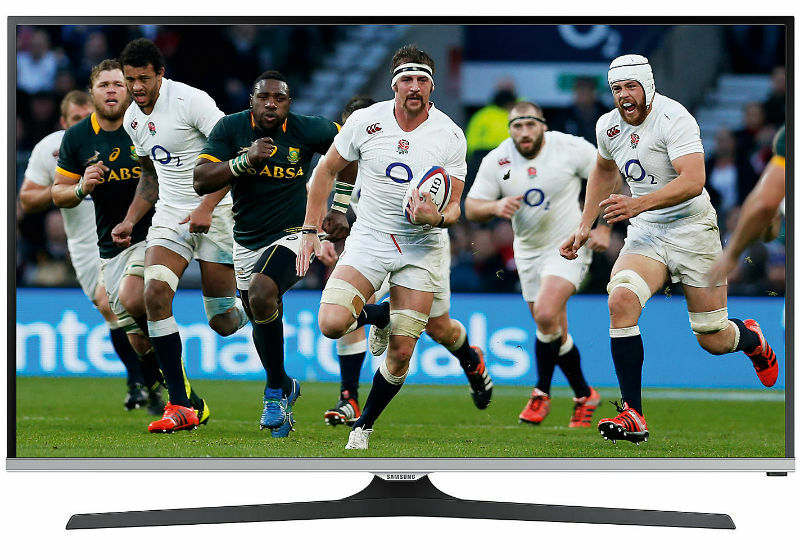 If you are looking for a TV that can handle a lot of different entertainment options, then the TX-58DX700B will not let you down. 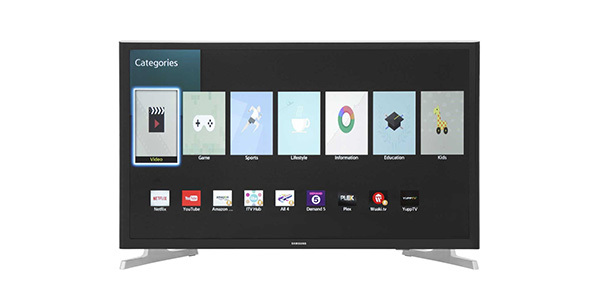 It has the Smart TV with Firefox OS, you can play content from USB devices, it has a built-in Freeview HD tuner and it can do screen mirroring from mobile devices. The Smart TV on this model is really a pleasure to use. The system is smart and responsive, plus it does a great job with the home screen. This model also comes with one of the more impressive selections of available apps. Almost all of the most popular services are represented and you have a full web browser and a nice selection of social media apps. 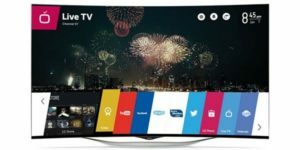 Add in the fact that you can control it all from your Smartphone or tablet, and it makes for one of the better Smart TV experiences that you will find. The connectivity on the TX-58DX700B is pretty good. 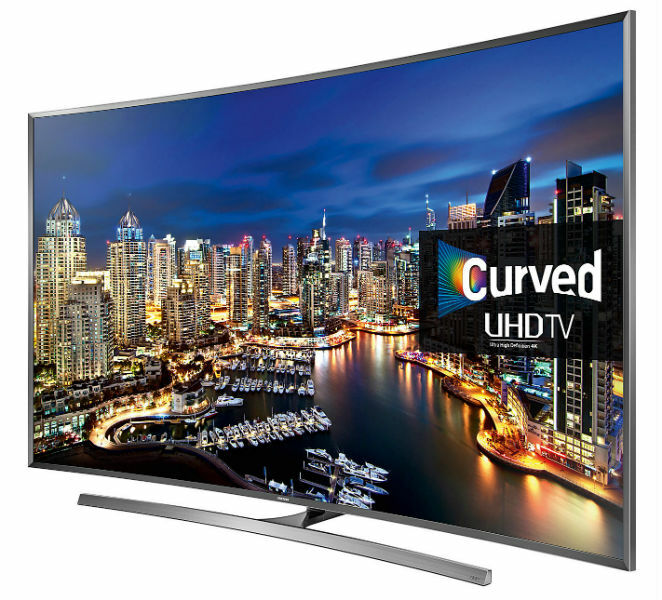 It has Wi-Fi and Ethernet for the Smart TV, you have 3 HDMI ports, 3 USBs, an optical audio in, analog connections and the headphone jack. It does not have common connections like the SCART or a VGA, but this should not be an issue for most users.